Hi, I'm Jayme! 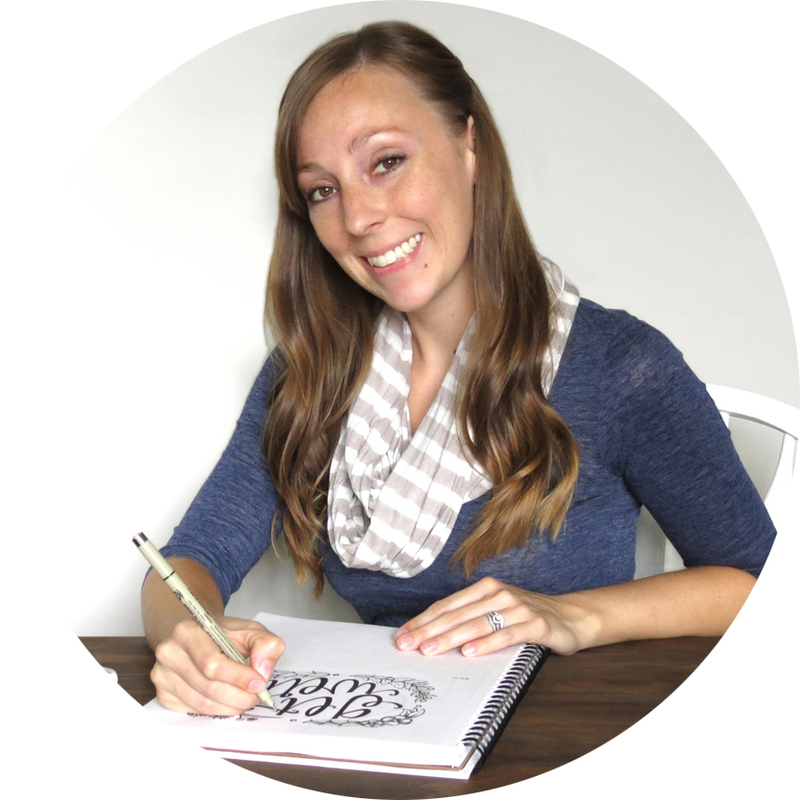 I'm an illustrator, hand letterer and surface pattern designer based in Charlotte, NC. I spent over a decade working as a graphic designer before branching out on my own to pursue contract and licensing work that I am truly in love with. I work with a mixture of traditional and digital mediums that I combine to create a fresh aesthetic. 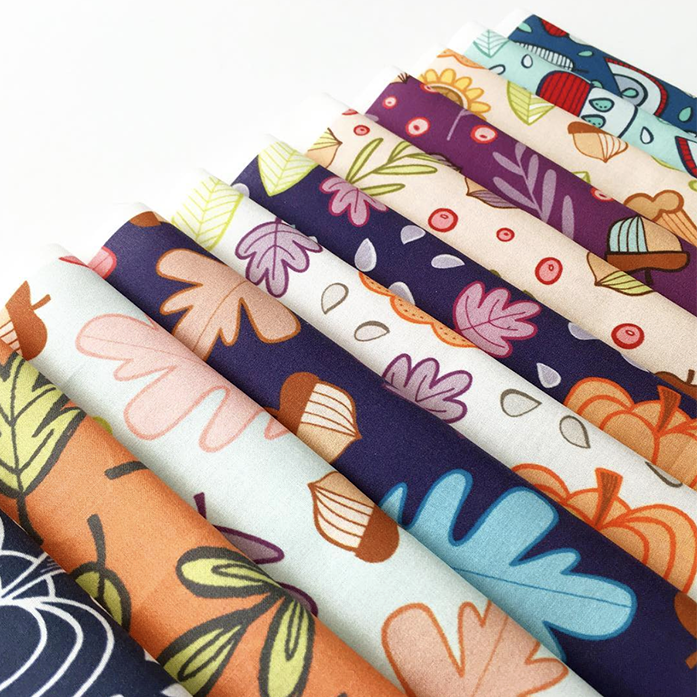 You can also find me designing a line of greeting cards for my paper goods company, Hennel Paper Co. and creating patterns for fabric over at Spoonflower. I've worked with many awesome companies including Studio Oh!, HGTV House Hunters, Mane Message, Sugar & Type and Little Skein. My designs can also be found on products in JoAnn Fabrics, TJ Maxx and Home Depot. I'm having a blast and would love to talk to you about making something awesome together or licensing my designs for your next project. Hennel Paper Co. is my paper goods line. I make cheery & cheeky greeting cards and paper goods that are carried in 50+ retailers across North America. These designs are available for licensing opportunities. I love patterns, color and the tactile nature of fabric. I design quirky and fresh patterns available for sale on fabric, wrapping paper and wallpaper through Spoonflower. These patterns are available for licensing opportunities.